hd00:07Cinemagraph - Pouring the orange juice into a glass. Nobody. Motion Photo. 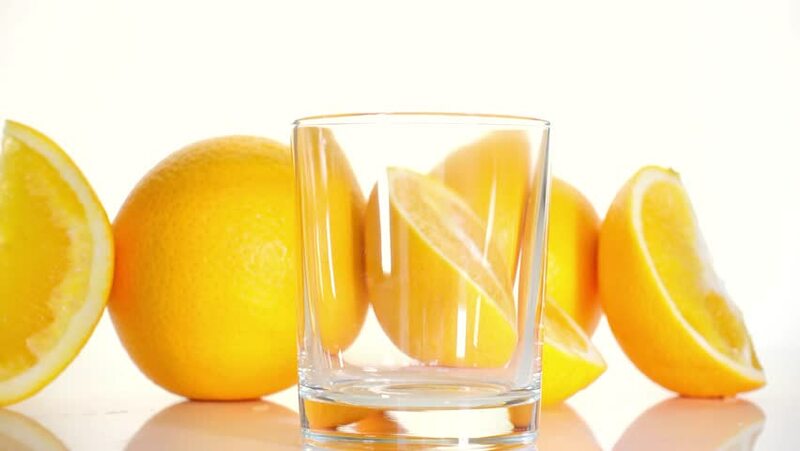 4k00:10Pouring orange juice into glass. 4K footage.